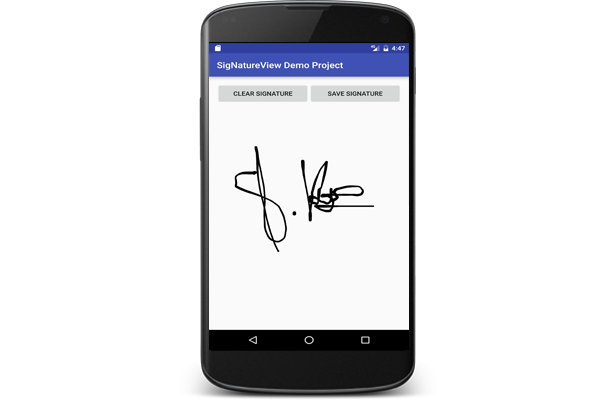 Explain:- How to Implement SignatureView in Android? Open Your build.gradle and make sure that maven entral repository is declared . Add permission Class ,the class get permission on run Time For MarshMallow.